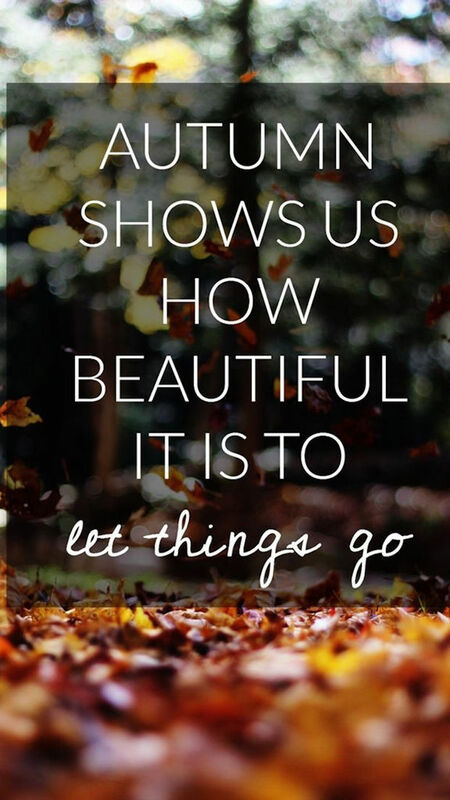 Hi Meg, yes Autumn is the perfect season for letting go. I agree that our mind is always trying to fill up any empty space. The best is be here and now, mindfulness! Yes, those empty spaces fill up naturally, there’s no need to stress about it! Words with a great deal of meaning, Meg. Yes, we are always hanging on to mental stuff. A good cleaning can hekp bring brighter and positive days for us. I’m trying to do that now in the midst of the chaos all around me. It’s going slow but its happening day by day. the clear blue skies and sunny days will engulf my life once again. Thanks Isadora! And yes, it takes time and patience. I’ve been working on patience myself…. Autumn is my favorite time of year — as things are released — it gives me hope! Thank you for adding to Nurturing Thursday! Yes, hope for a new season, with everything bright and fresh! Thanks Becca. We all have too much clutter, but if you’re constantly working on it, you’re doing better than most. 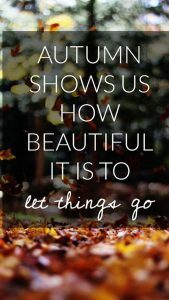 It is so true that when we work on letting something go, a new heap immediately appears elsewhere. I am in the middle of this…both materially and spiritually.